The sports and entertainment venue that brings the whole community together. By inspiring it's residents and visitors to experience and enjoy Downtown Springfield. The MassMutual center features 100,000 sq.ft. of flexible meeting space plus an 8,000 seat arena where MGM Springfield will bring your favorite artist and most compelling entertainment. For more information about the MassMutual Center, visit www.massmutualcenter.com. Launching her career in the 1960s as part of Sonny & Cher, the iconic star made unprecedented strides in what had long been a male-dominated industry. 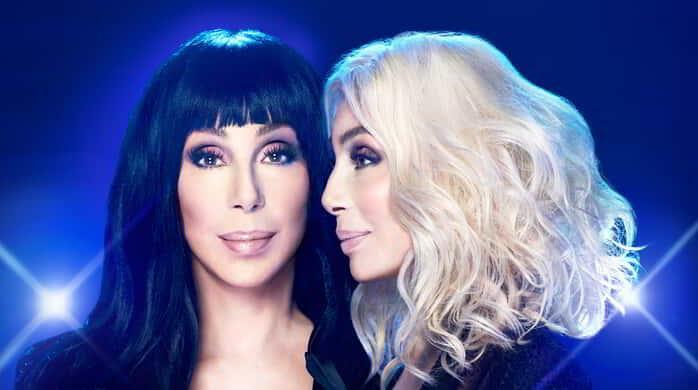 A worldwide superstar for more than six decades, Cher has sold more than 100 million records and conquered more challenges than a handful of other talents combined – recording, concerts, film, Broadway acting, television and directing." Don’t miss your chance! 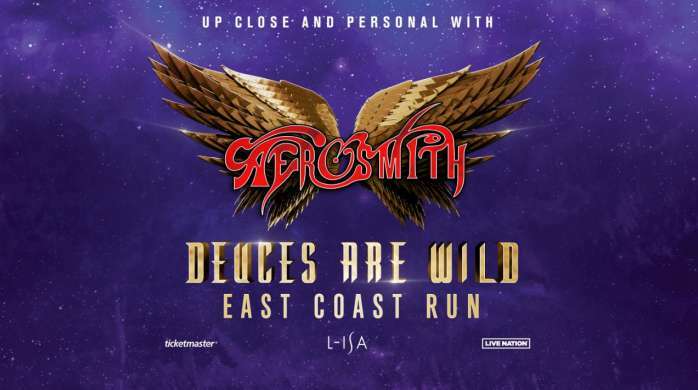 For more information and tickets please click here. 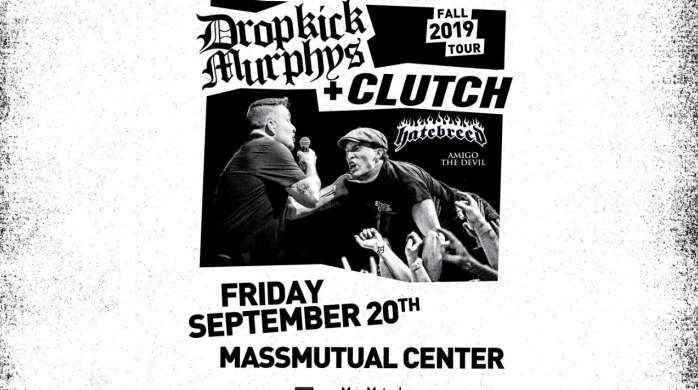 Dropkick Murphys will kick off fall 2019 with a coast-to-coast tour featuring Clutch, launching September 20 at the Mass Mutual Center in Springfield, MA at 6:30 p.m. Joined by Hatebreed on most dates, plus special guests Amigo The Devil and Russ Rankin of Good Riddance on select dates. Since forming in 1996, Boston’s Dropkick Murphys have sold a staggering 7 million albums worldwide, with 2005’s The Warrior’s Code achieving an RIAA Gold certification and its smash single “I’m Shipping Up To Boston” nearing double platinum and appearing during a key moment of Martin Scorsese’s Academy Award-winning The Departed.